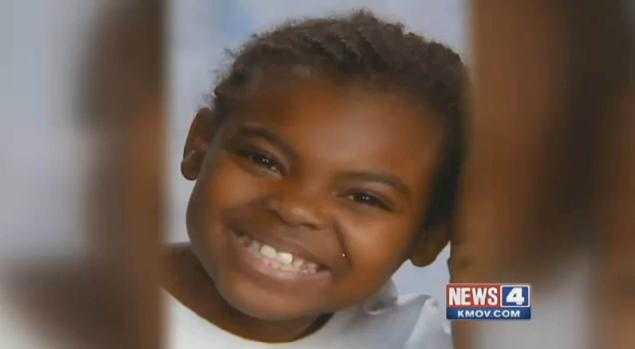 St Louis Erupts when Cops shoot a Criminal, but what about the 9 yr old Killed 24 hours before? Protests erupted in St Louis when another thug was shot and killed by police. St. Louis Police Chief Sam Dotson said that a group of protesters blocked an intersection, threw glass bottles and bricks at officers, and refused orders to clear the roadway. Inert gas was used and when that didn’t have any effect on the crowd, police turned to tear gas to clear the intersection. The man killed was 18 year old Mansur Ball-Bey, another “gentle giant” I’m sure. Get ready to see pictures of him in the media from when he was 12. The two police officers that shot Ball-Bey were serving a search warrant Wednesday afternoon in a crime-filled section of the city’s north side. They encountered two suspects, one of which was 18-year-old Mansur Ball-Bey. The suspects were fleeing the home as Ball-Bey, who was black, turned and pointed a gun at the officers. Naturally, the officers, who were white, shot the teen before they were shot themselves. Ball-Bey died at the scene. Protest began INSTANTLY and 150 people came out of the woodwork ready to fight. 150 cop hating fools were able to assimilate in record time because a low life tried to kill a cop, but when this innocent young girl was killed in her bedroom, where she should be safe, the “black lives matter” movement is nowhere to be found. Wouldn’t HER death be considered more heinous than a drug dealing thug who attempted to shot police officers? This little girl had a whole lifetime ahead of her. She had a chance to not end up like the now dead criminal Mansur Ball-Bey. But a black person killed her. She wasn’t pointing a gun, she wasn’t robbing a store, she wasn’t resisting arrest or wrestling a cop, she was doing her damn homework. 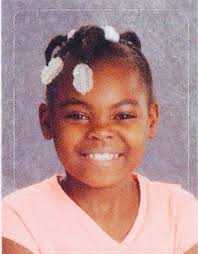 Shame on the black lives matter crowd for making Jamyla Bolden death just another statistic they will continue to ignore.